Profloor Levelling System from the A. Proctor Group has once again been specified to enable a level finished floor to be installed on uneven concrete floors. 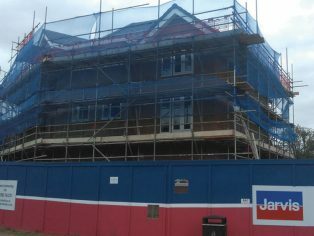 The Lincoln Court development at Haines Way consists of 22 new affordable homes available for rent from Watford Community Housing Trust. 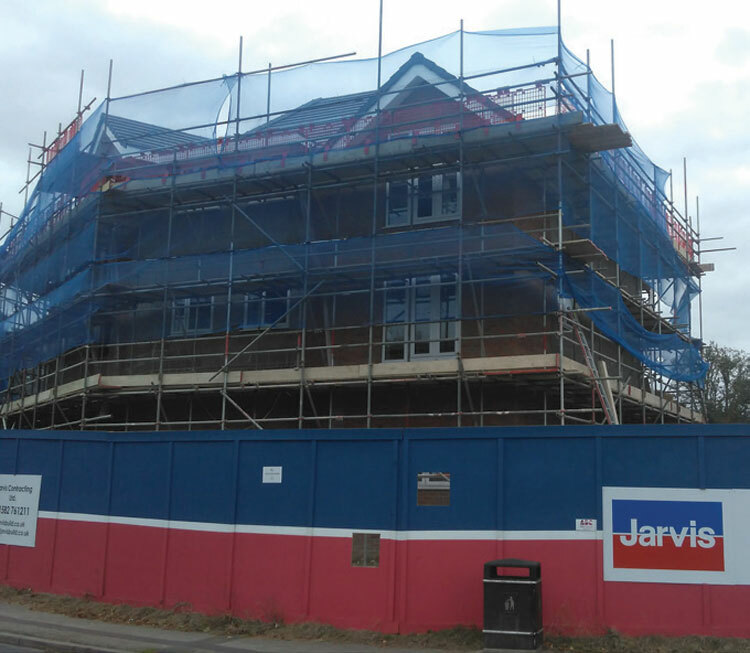 Having successfully used Profloor Levelling System on a number of projects, Jarvis Contracting Ltd consulted with the manufacturers on the most suitable solution to accommodate the required floor build up. Developed to allow a level finished floor to be installed on a cambered, stepped, or uneven sub-floor, Profloor Levelling System is typically used to take out the irregularities in mortar screeded floors. 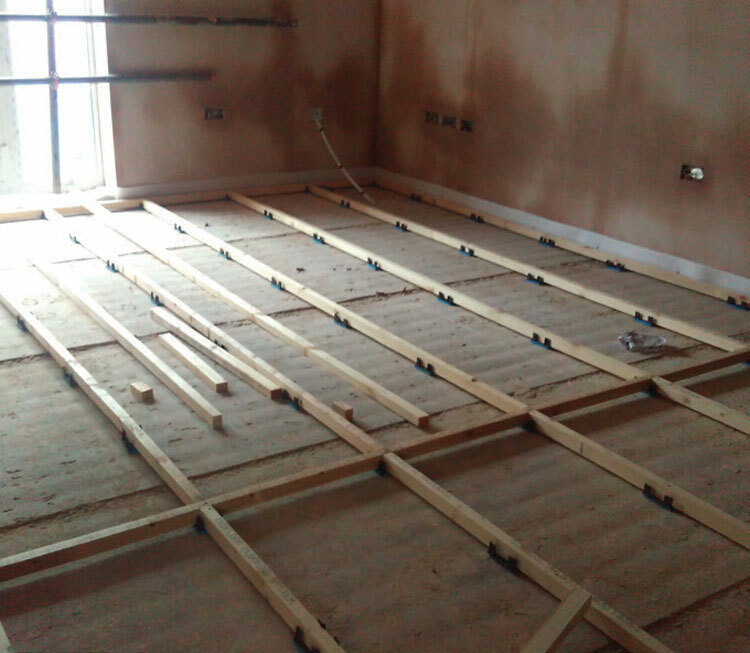 The floor is levelled by inserting packers in each levelling base to adjust the level of the timber battens, and create a level finished floor, with no need for wet trades in the process. 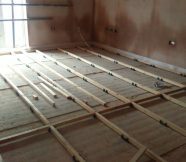 Profloor Levelling System is ideal for conversions and new build developments of properties and flats where impact and airborne sound reduction is mandatory. It is easy to install, and enables developers and contractors to fully meet the performance requirements of the current building regulations.